Have you ever wondered why there are some places with weird smells? Usually, whenever there is a room with some shoe racks present, it is likely that there is a certain smell that cannot be avoided which is the smell of stinky shoes. Of course, shoes will not become stinky if the feet that wore them were not stinky. A lot of people have this problem every single day, but some people choose not to acknowledge it while others have tried to get rid of shoe odor but failed. Knowing the reasons why feet become stinky should be the first thing that you will do to become more informed about the different ways on how you can remove shoe odor. Bacteria – This is the number one cause of shoe odor. Once bacteria inhibit the shoes, it will automatically cling to the feet every time it is worn especially without socks on. The bacteria especially like to thrive on shoes if the shoes are moist. Sweat – There are instances when people have naturally sweaty feet. This causes the bacteria to thrive and probably even multiply. Other Foot Problems – There are times when the smell is caused by a wound that is infected. If in case you have an injury that needs to be given attention, give the attention that it needs immediately. At this point, the main thing that you would like to do is just to get rid of the shoe odor that you can smell, and other people can smell especially when you remove your shoes. 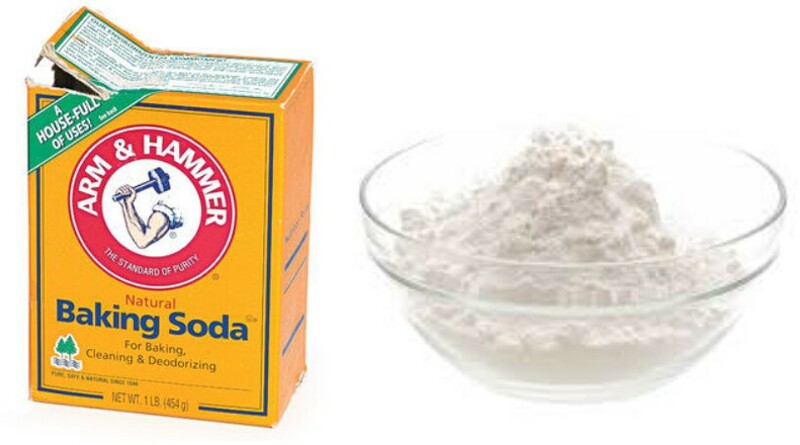 You probably do not know this, but baking soda can act as an excellent deodorizer for the shoes and sometimes even for the feet. Just do not forget to remove the baking soda from inside the shoes in the morning otherwise you might have some trouble explaining why you have some white particles on your socks or feet. After using your shoes, sprinkle a little bit of baking soda on each one. Leave on the baking soda on the shoes overnight. Take off the baking soda from the shoes in the morning especially if it is already going to be used. Various essential oils can be found on the market right now. You have a choice of eucalyptus, clove or tea tree oil. Whichever oil you would choose, it will help take away the smell of the bacteria on the shoes. Place the essential oil in the shoe. Place papers inside the shoe to help get rid of the smell. Leave on the essential oil and paper inside the shoes for about a few hours. Some would prefer to leave it on overnight. 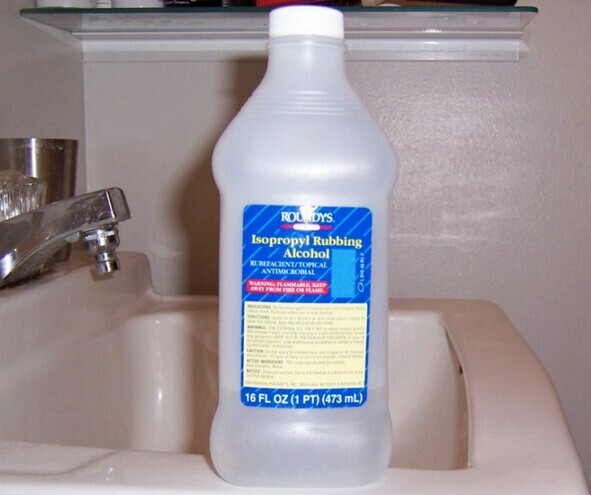 If there is one liquid that bacteria hate the most, it is alcohol. It is quite apparent that bacteria and alcohol do not mix and this is one good reason why it should be used as a home remedy to help get rid of shoe odor. Aside from the fact that it can help remove the smell of the shoes, it can also act as a disinfectant and can kill bacteria and remove dirt at the same time. Place enough alcohol on the inside of the shoe. Do remember to avoid placing alcohol on the outer area of the shoes especially if it is made out of leather because this might just proceed in ruining the area. Leave the shoe coated with alcohol in an area where enough amount of air can help make the bacteria disappear. Do this process as often as possible because this will help eliminate the possibility of bacteria growing at a steady pace. Nothing can help prevent the smell of shoes better than wearing socks. There may be times when you are tempted not to wear socks because it will not go well with your shoes. It is also likely that you do not want to wear socks because it makes you feel hot, but this is the best thing that you can do to help get rid of shoe odor. Make sure that you wear a pair of clean socks. Place the socks before putting on your shoes. Wash the socks thoroughly after using. You are not recommended to wear the same pair of socks consecutively. If in case you would like to get rid of the bacteria that are living inside your shoe, what you can do is make use of black tea bags. The main reason why they can be used is their content. 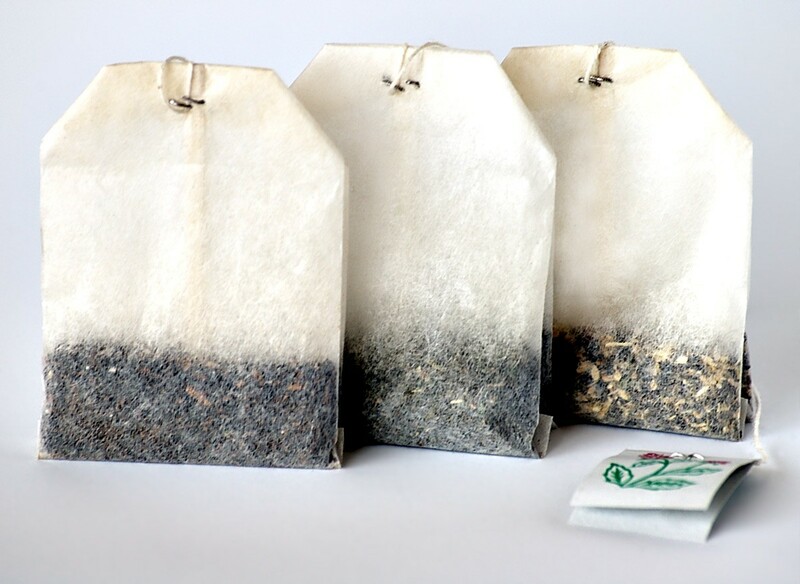 Black teabags contain tannins which are very useful in killing bacteria that can be found inside the shoe. Place the tea bag in boiling water for a few minutes. Remove the tea bag and let it cool for about 5 minutes before placing on the shoe. Leave on the shoe for an hour or so. 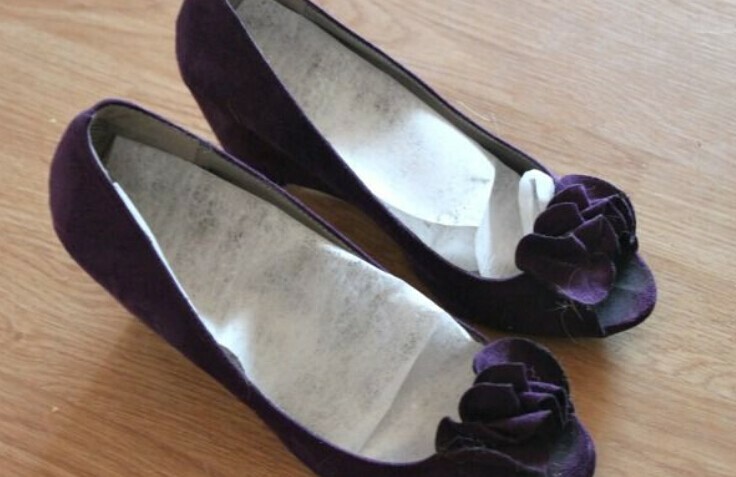 Wipe off the excess juice left on the shoe by the tea bag. Who would have thought that the kitty litter that you buy for your cat ever so often can also be something that you can use to get rid of shoe odor? Since kitty litter is usually infused with deodorizer, it can also help remove the smell left on your shoes. Line the shoes with kitty litter but not to the point that its shape will be altered because of its content. Leave the kitty litter on the shoes overnight or until the smell goes away entirely. Throw away kitty litter and make sure that your shoes are clean. There is a need for the feet to become clean to help get rid of potential bacteria. Usually, when foot washing is not done regularly, the bacteria will grow and multiply. Remember when the bacteria reproduce, the smell becomes stronger and more pungent. Before placing the feet on the shoes, make sure that the feet are dry. After wearing shoes, wash feet thoroughly with mild soap and water. This can be done as often as needed. If in case you know that you would need to use your shoes for a long period and you are a bit anxious about removing your shoes in a public place, you can always make use of dryer sheets. These sheets can be placed on the shoes while the shoes are worn. Place the dryer sheets on the shoes before the shoes are worn. Wear them comfortably because they will not add weight. They are also very comfortable you will barely feel them at all. Baby powder has a lot of purposes one of which is to make sure that the feet are deodorized and smells good especially when it is worn. Baby powder usually comes in different scents. It will be best to avoid baby powder with scents that are too strong because this might aggravate the shoe odor. Place powder on the feet before wearing shoes. Powder the feet from time to time especially if they are already starting to get sweaty. Make sure that there is not too much powder that they will already begin to show. If all else fails, and you have already tried all of the other home remedies, but the odor of your shoes has remained stubborn, what you can do is to freeze them. Put the shoes in resealable bags that will protect them from the extreme temperature inside the freezer. Leave inside the freezer overnight to help kill the bacteria because it cannot stand the cold. Take out from the freezer and thaw out. Check and see if it still smells, if not, wait for it to thaw correctly so that you can wear it again. Here are some of the best home remedies that you can try to get rid of persistent shoe odor. Hopefully, you will be successful in eliminating the pungent smell caused by the bacteria. Doesn’t UV light kill the bacteria found in shoes? Enough UV light will kill all bacteria, but some of them are more resistant to it than others. What kind of method avoid stink issue in natural water. We already apply sand & carbon filter, also we use UF 0.01micron & UV system. If your neighbors also experience the same type of odor problem you should contact your water provider. You can sprinkle ODOR EATERS powder on the inside of the shoe and letting the powder sit there for at least a day. Sprinkle it in and shake it around until it coats the entire inside of the shoes. What if you bought the shoe and it smells bad already. I ordered shoes , and they came yesterday -and it smelled strongly of rubber and tar. is that bacteria in the shoe or is it the materiel its made out of? Should be the materiel its made out of. I was returning from the bank last Sunday and was caught out by rain. Now my shoes smell bad. Can I apply these methods as well? Or is there another for rain? Yes you can apply these methods as well. Thank you John for this article – it shows that there are fare more solutions than we may think at first. Besides the remedies listed above, I would recommand you to use cedar wood insoles if you don’t have much time to care about your feet.